With a combined bidet toilet you can have a bidet in your bathroom also when space is modest. This unique product combines toilet and bidet in one. It substitutes an existing toilet space without any difficulty. Creavit Vitroya close coupled all in one combined bidet toilet has a unique modern design with a fine ceramic edge. It is elegantly composed and finished in the highest quality. 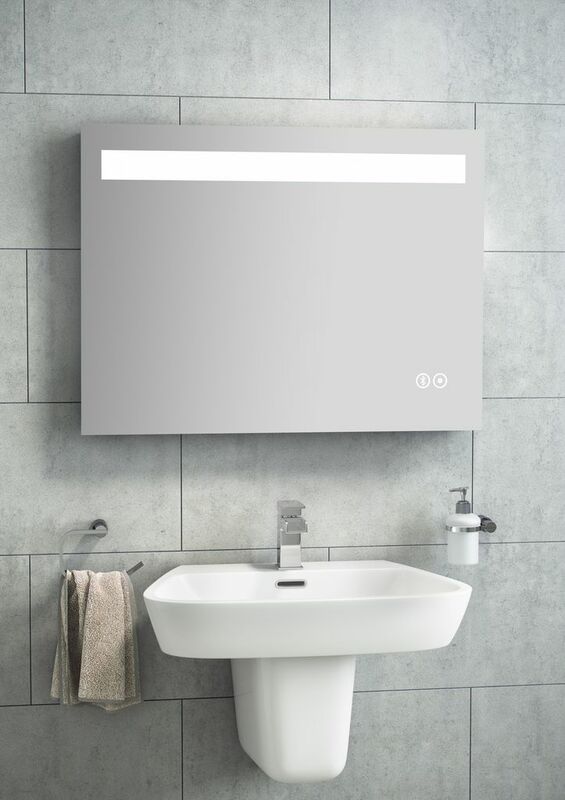 With a striking design and an imposing presence, the Creavit Vitroya Combination Bidet WC is ideal for the home that requires a bold look in a smaller space. Creavit is a company founded on principles that are designed to ensure the best customer satisfaction and quality of the product. 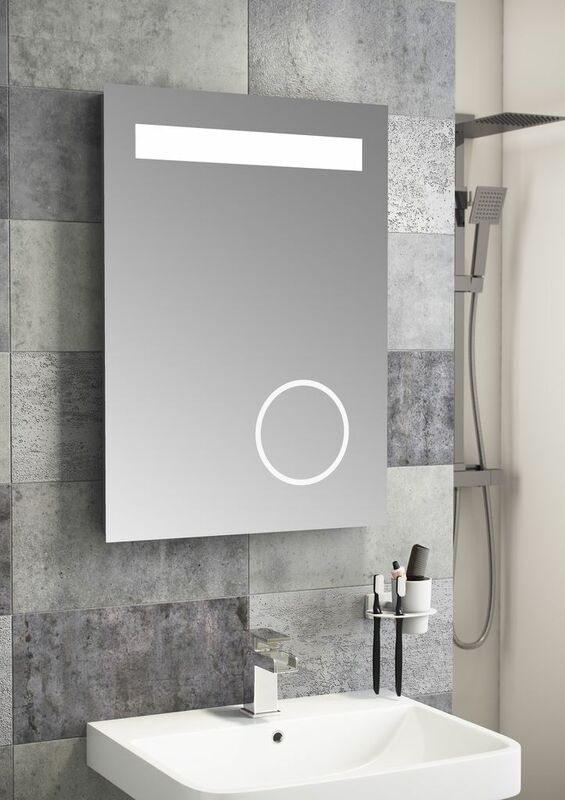 Backed by a 12-year guarantee on their products, Creavit care about long-term use, durability, functionality, aesthetics and environmental sensitivity of every product they create. The Turkish toilet bidet comes with all the features of a standard toilet and additionally has a hole within the rim area where is located the chrome bidet nozzle. This bidet nozzle has a tube runs through the hole to the back of the toilet and plumbed into the water feed. You may also interested in our combined toilet and bidet system. 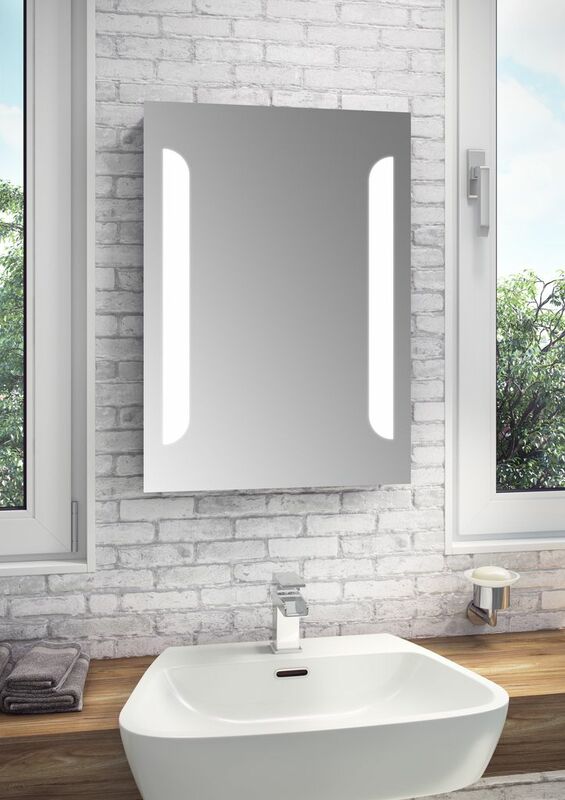 We have the widest range in the UK, all the models and types available in our store. How does Bidet Toilet work? 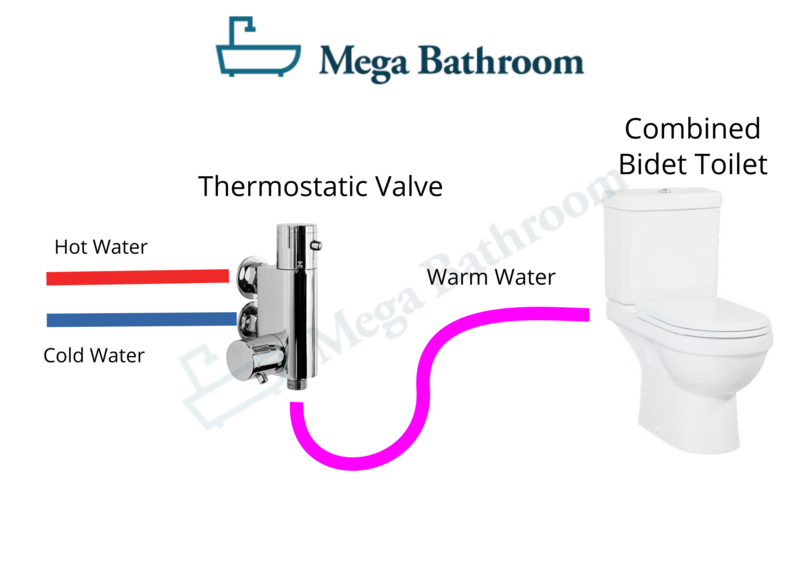 The unit is plumbed in like a standard toilet with in addition to the bidet nozzle, which is located inside the rim of the toilet, the cleaning system is connected to a water feed, cold or warm via an on/off or thermostatic valve (see accessories belove). This means you have full control over the bidet function and you can choose when to use it. Our combined bidet toilets allow you to do some adjustment on the nozzle. I have a downstairs toilet and I chose this because it fits in just perfectly. Now the room looks so much better. It finally here, my new open back Turkish toilet and look perfect in my small bathroom. This combi toilet bidet is amazing, great space saver and good value for money. A great product at a great price, nothing more to say really! Really pleased. Purchased two combined bidet toilets. Excellent quality. Fantastic service, kept informed of order and delivery at all times. Would definitely recommend! !